I am always thinking about how to make rooftop PV panels easier, cheaper, and more aesthetic. It would be nice if everyone would help the cause of moving toward a carbon-neutral civilization, but the capital costs are still too high to claim that it is a profitable financial investment. 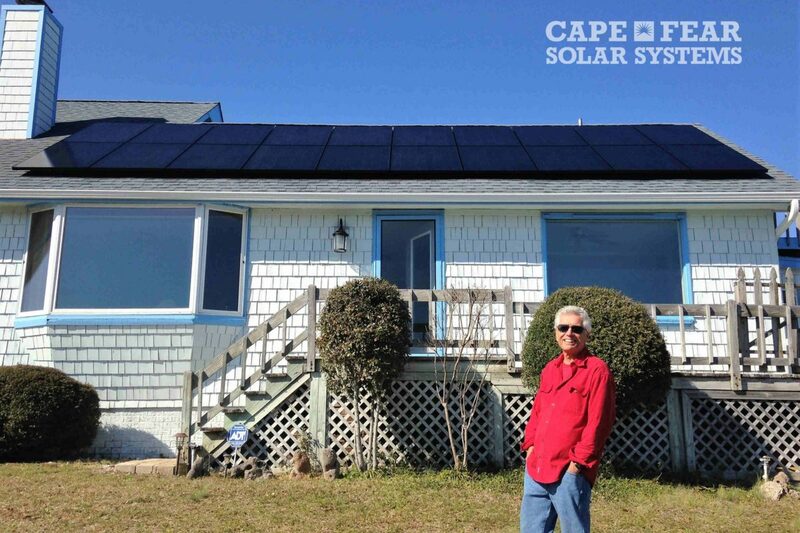 I am happy that our experience so far has been a painless way to help the planet in a significant way, and I am grateful to Cape Fear Solar for making it so.